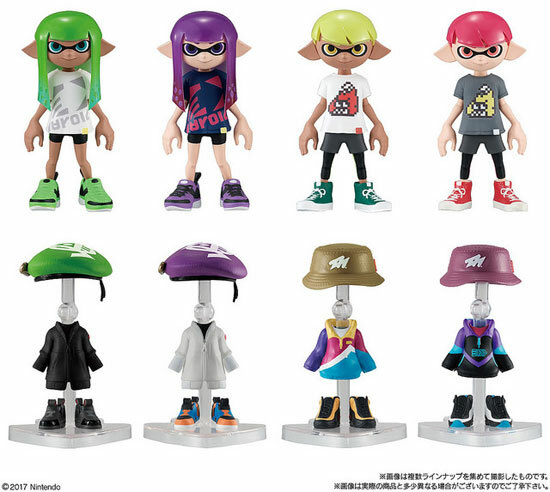 The 3 series of Splatoon dress gear is coming and here are what they actually look like in the series. So here are the full series of the figures. Each figure will come with one more set of clothing. You can dress them to their alternate clothing and they will look like that. 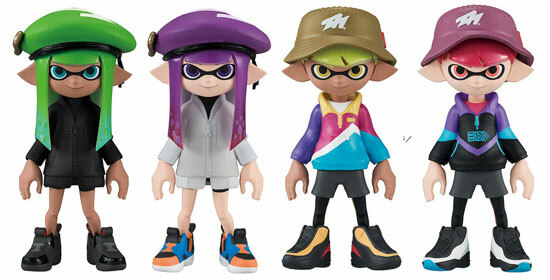 If you have their previous series, you can swap the hairs, hat, clothing and shoes too! This series will be releasing in September 2018 at 460 Yen each! Stay off the hook and don't get cook!